Jimmer Fredette has agreed to a two-year contract with the Phoenix Suns. The Athletic reported the deal’s second season is a team option that will become official once he receives clearance to leave China’s Shanghai Sharks. Fredette, 30, appeared in just six NBA games in the 2015-16 season, averaging 1.5 points per game. For his NBA career, he’s averaged 6.0 points and 1.4 assists. He has spent the past two seasons playing for the Sharks in the Chinese Basketball Association where he averaged 36.9 points per game. The Suns are 17-55 and have 10 games left to play, which might explain why they’re taking a chance on a player who hasn’t attempted an NBA shot in three years. 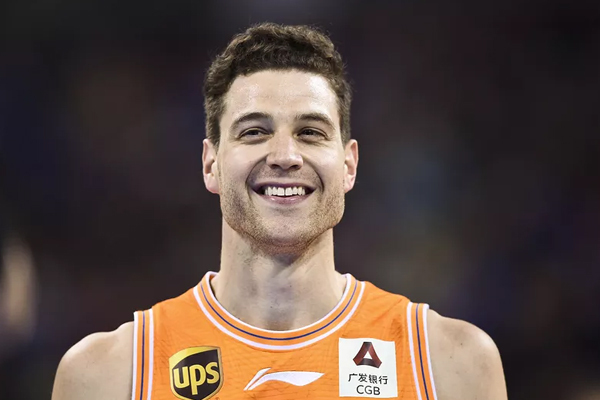 The CBA isn’t nearly the same level as the NBA, but with nothing to play for, the Suns are willing to see what three years in China have done for Fredette’s game.